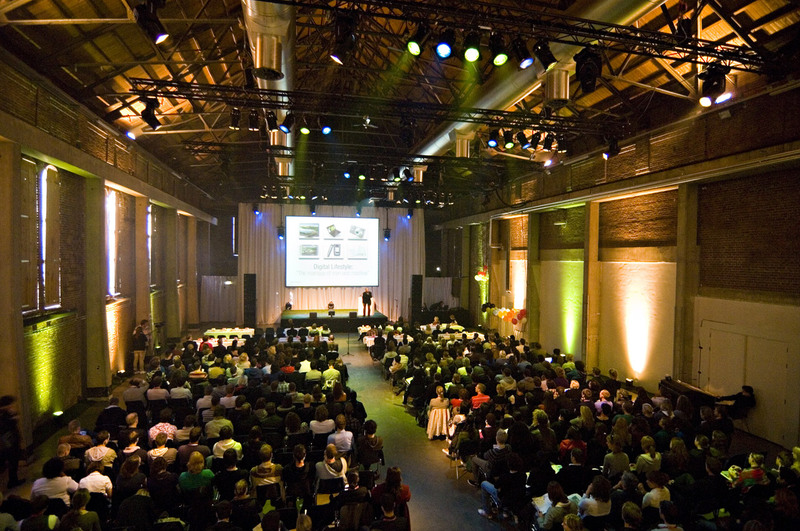 The venues are waiting, the speakers are confirmed and the programme is complete. All that we need to get the inaugural STAY WYSE Conference under way this week is you! As you prepare to head to Amsterdam, here is some information to help you have a successful experience. Marcom eSchedule PRO closes today, 25 January 18:00 CET. We encourage you to secure your last available business appointments as soon as possible! Don’t forget to print/download your schedule before you leave. 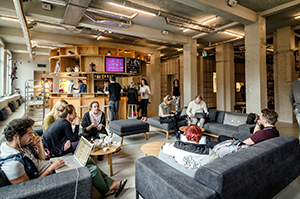 Stay at the Noord district of Amsterdam at the brand new conference hostel, ClinkNOORD. Book your stay at ClinkNOORD with a special STAY WYSE Conference discount code and receive 20% off your room rate. Offer valid 27 January – 30 January, 2016. Email us for your discount code. The STAY WYSE Conference programme includes a combination of educational sessions, business appointments and networking events. View the latest updates to keep up to speed with any changes to the schedule. 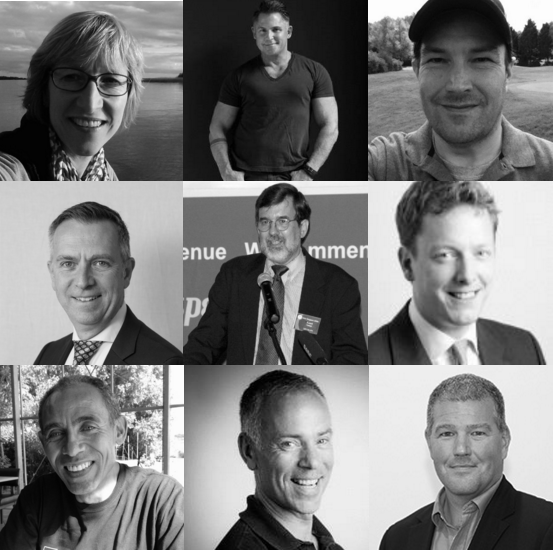 We have lined up expert industry speakers to keep you informed on subjects affecting your business. The focus of these sessions will be around future trends in the industry, the importance of data and how it can help you to do more and better business and the power of brands and peer reviews to engage consumer trust. Follow us on Twitter, Facebook and LinkedIn and use the hashtag #STAYWYSE if you’re posting from the event. Make sure to check our feeds for regular news and updates. 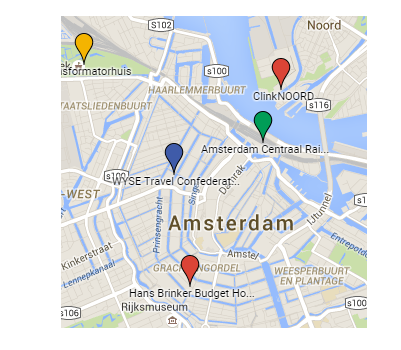 Know where you’re going and use our handy maps, addresses and travel tips to find your way around Amsterdam. Please note that transportation to and from venues / events is not provided to delegates unless specifically referenced in the programme. Please note that transportation to and from venues / events is not provided to delegates unless specifically referenced in the programme. Registration opens at 13:30 on 28 January. Visit the registration desk to receive your delegate badge, wrist band and conference goody bag. Join us as we cruise through the beautiful canals of Amsterdam while on the way to the welcome reception, on 28 January from 17:30 until 19:00, courtesy of Canal Company. You’ll see the best of the city while you glide across the water and relax with your fellow conference delegates. 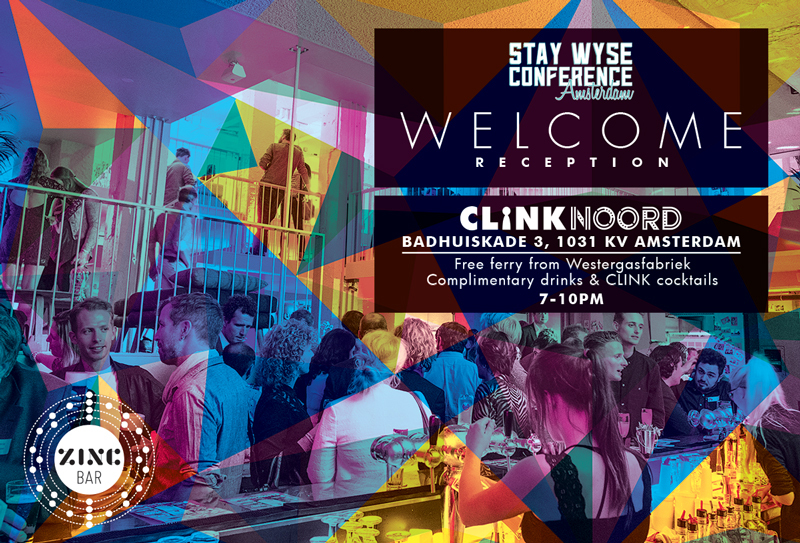 The STAY WYSE Conference Welcome Reception will take place on 28 January, 19:00 at ClinkNOORD – join us for a drink and some finger food while you get to know your fellow delegates in a more informal environment. We have arranged for all delegates to cruise to the reception on boats courtesy of Canal Company. 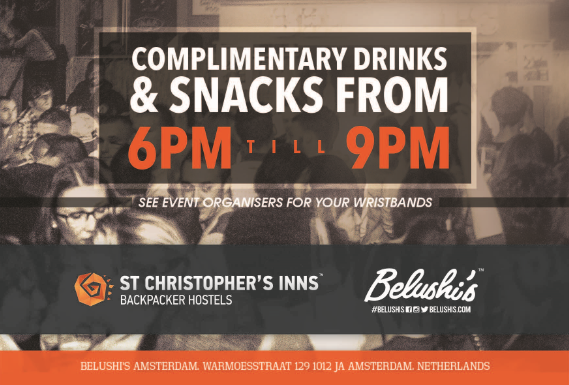 We’ll end the STAY WYSE Conference on a high note and kick off the weekend at Belushi’s bar, Amsterdam, sponsored by St. Christopher’s Inn. Join your fellow delegates for complimentary snacks and a fun farewell to a highly successful event. See the sights and make the most of your time in Amsterdam with these extra activities. A number of hostels will open their doors to delegates on Saturday, 30 January. Come and view properties from St.Christophers Inn, The Flying Pig, MEININGER and Generator. 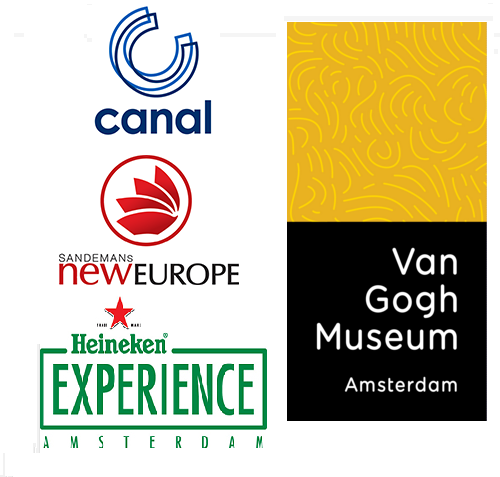 We are offering delegates the full Amsterdam experience with FREE tickets to the Heineken Experience, Van Gogh Museum, Amsterdam walking tours courtesy of SANDEMANs NEW Europe and Hop on/ hop off canal tours courtesy of Canal Company. Get your tickers from registration. Join SANDEMANs NEW Europe for a free walking tour of Amsterdam and see the main sites and experiencing the rich culture and history this incredible city has to offer. Enjoy free hop on/hop off canal tours on Saturday, 30 January courtesy of Canal Company. Read more for useful travel tips.